"He may not be a real person; but he can't be without meaning. There's something behind that name." After Devil's Tor, Lindsay began work on his last novel, The Witch. This was never finished. Chapters 1 to 19 were published by the Chicago Review Press in 1976. 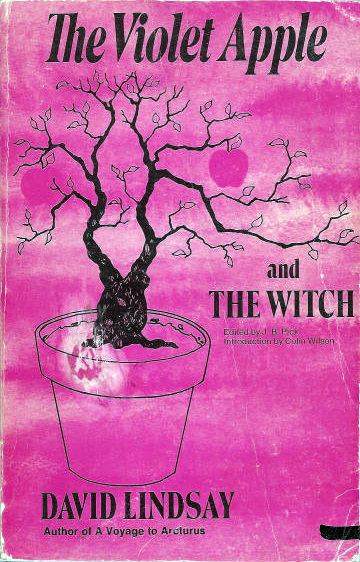 The witch of the title is a woman called Urda, who lives in a mysterious and perhaps magical house on the Sussex Downs. A man, Ragnar, is invited the the house and is given a vision of the soul's experiences after death. 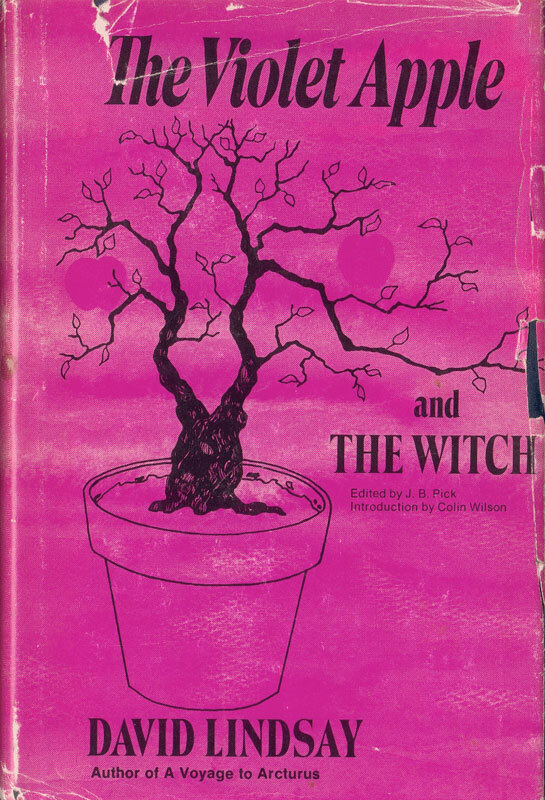 1991 — David Power's composition for clarinet and piano, Bluewright, was inspired by "the strange and unique atmosphere" of The Witch. David Power is the author of David Lindsay's Vision.